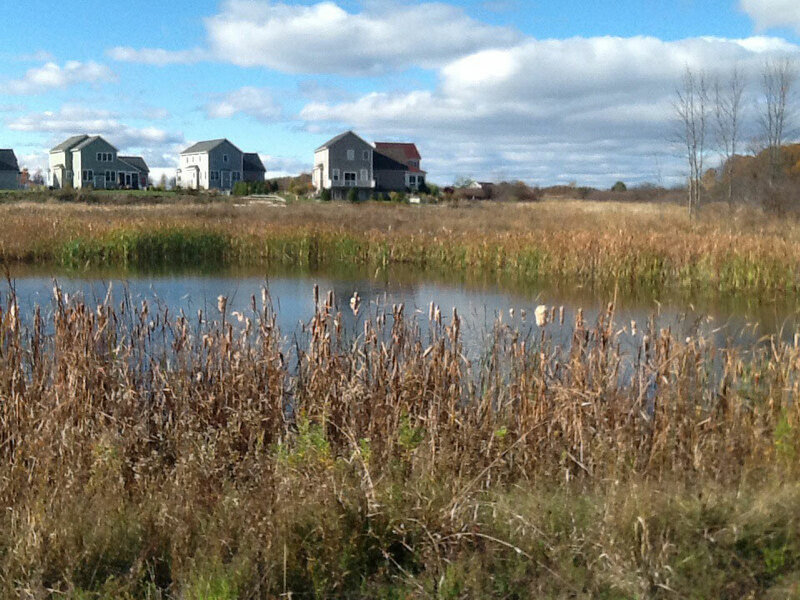 TCE, collaborating with Dr. Richard Downer, P.E., was selected by the Town of Shelburne to conduct a stormwater survey for two selected contributors in the Munroe Brook Watershed. 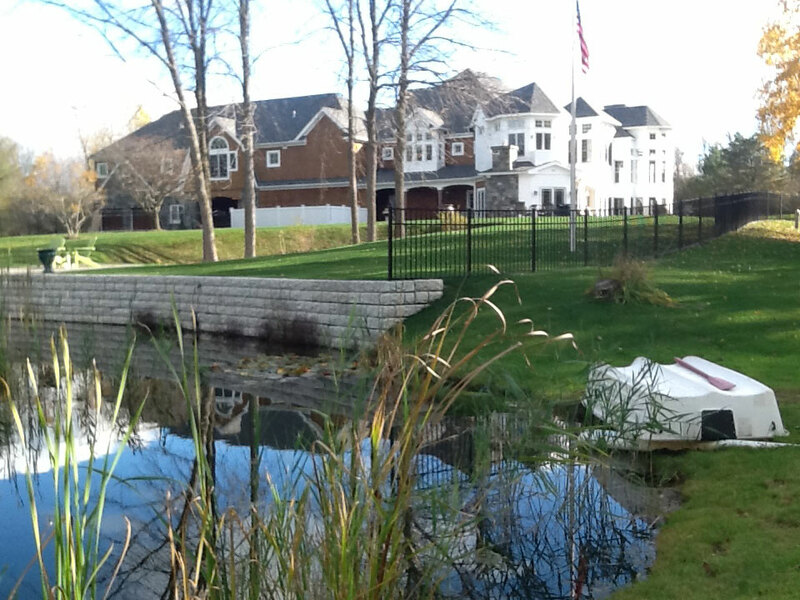 Extensive field reconnaissance and a review of existing design/as-built drawings provided the information necessary to select stormwater Best Management Practices (BMPs) that were appropriate for the size, scale and soil conditions of the study area. 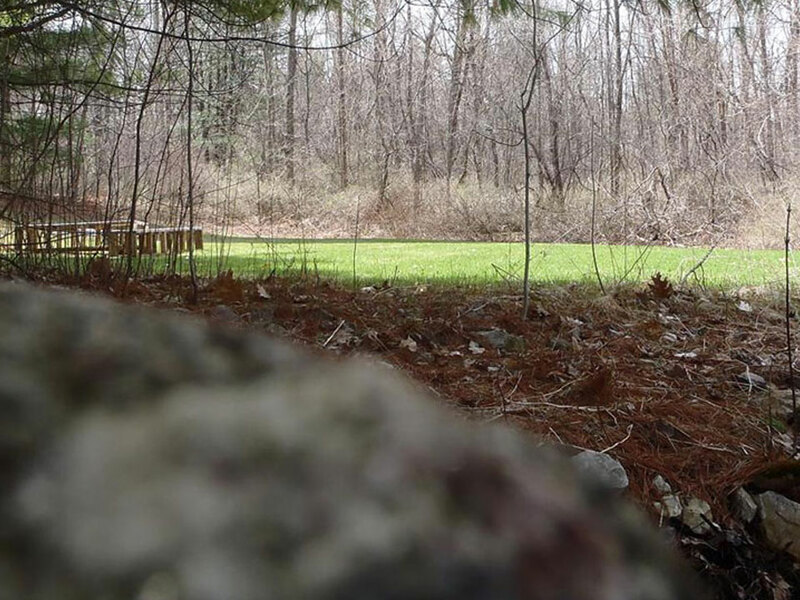 With the results of this study, the town of Shelburne was able to make long-range plans for the construction of BMPs that improve the health of this impaired watershed, and demonstrated the Town’s commitment to its MS4 permit. 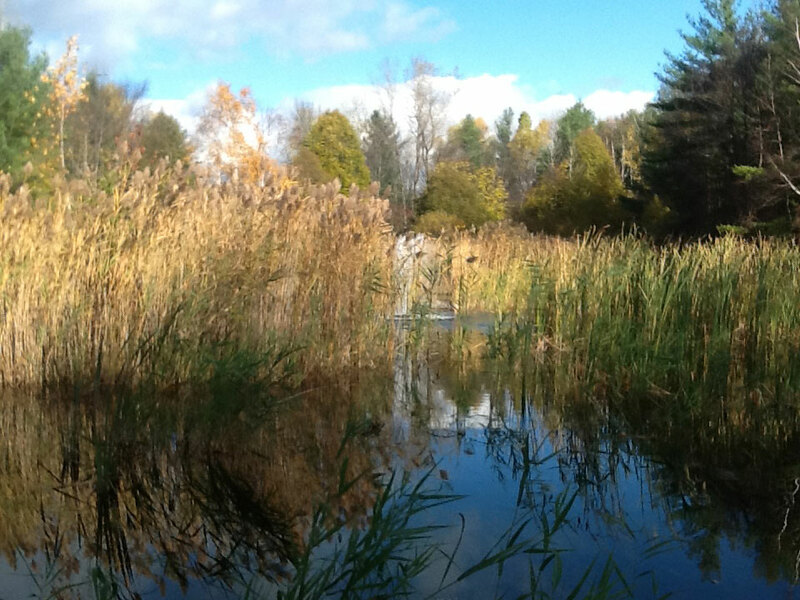 In 2013, the Town of Shelburne selected TCE to be the prime contractor for the development of a Flow Restoration Plan for Munroe Brook. A requirement of the Town’s MS4 municipal stormwater permit, TCE will expand its initial analysis to the entire watershed. More candidate sites for BMPs will be identified and analyzed using ANR’s BMP Decision Support Software (VTBMPDSS), a GIS-based tool that allows our team to develop a schedule for long-term BMP implementation. The results of this analysis will provide the Town with an action plan that will mitigate the stormwater impairment of Munroe Brook. 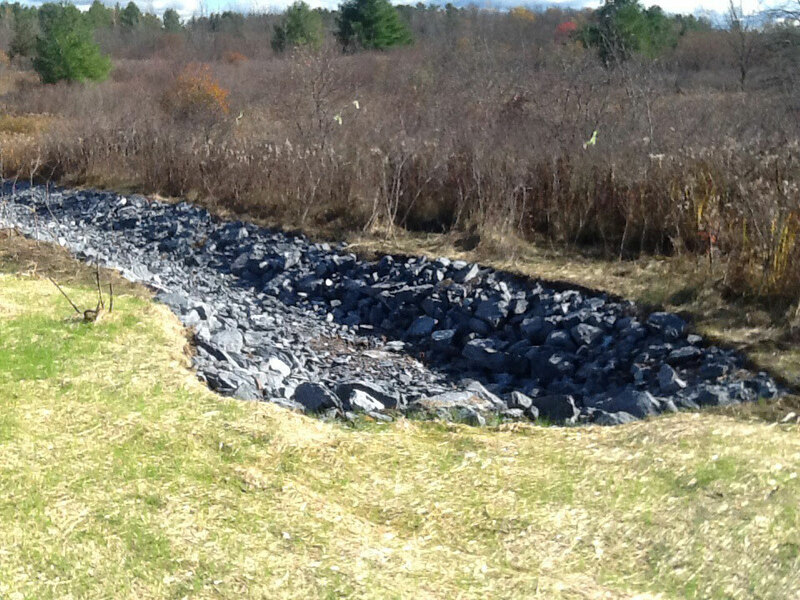 In 2014, TCE, collaborating with the Horsley Witten Group of Massachusetts was selected by the Town of Shelburne to perform a Flow Restoration Plan for the Munroe Brook Watershed. 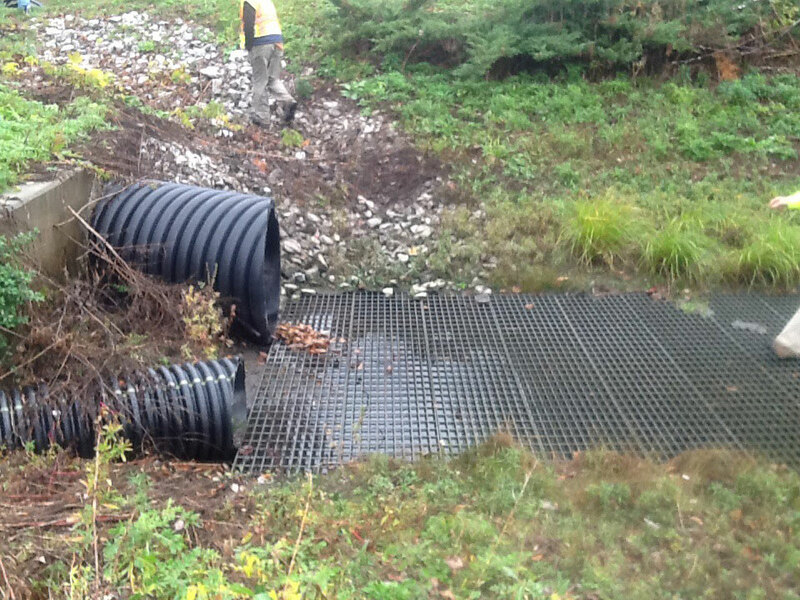 The goal of the FRP is to improve the hydrologic balance of the brook by reducing peak flow rate in large storm events. In 2014, a Quality Control analysis of the existing GIS data and hydrologic modeling information was QC checked against the available record drawings. Once the data was verified, the information was entered into the proprietary Vermont BMP Decision Support Software (VT BMP DSS), an addon for GIS. 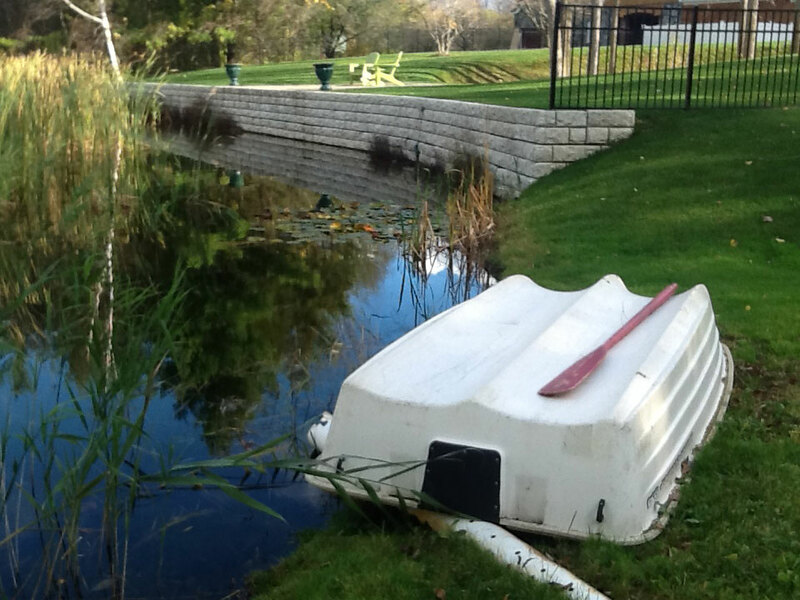 This tool measures all the watershed’s BMPs performance. After this preliminary analysis, extensive field work was conducted by TCE staff to verify the information and look for potential new BMPs in the watershed to reduce peak flows to the Brook. In 2015, further QC and VT BMP DSS runs will be made in order to achieve the TMDL targets. Once the full list of sites is known, they will be further explored to rank them in terms of relative performance. This list will be used by all MS4 entities in Munroe Brook (Town of Shelburne, City of South Burlington, and the Agency of Transportation) to develop action plans that are required by their MS4 permits.